No code needed. 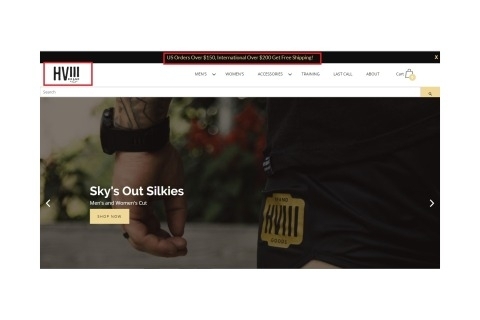 Click the button to redeem your discount at thehviii.com. Ellen LaFleche-Christian Yes I am validating that this free shipping deal does work the way it says it does. Follow directions. vicent lopez I am validating that this deal works as described. 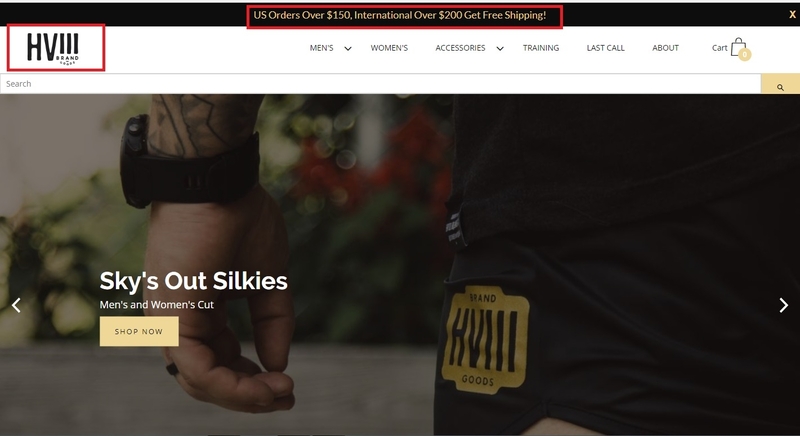 Get Free International Shipping on Orders Over $200 at HVIII Brand.